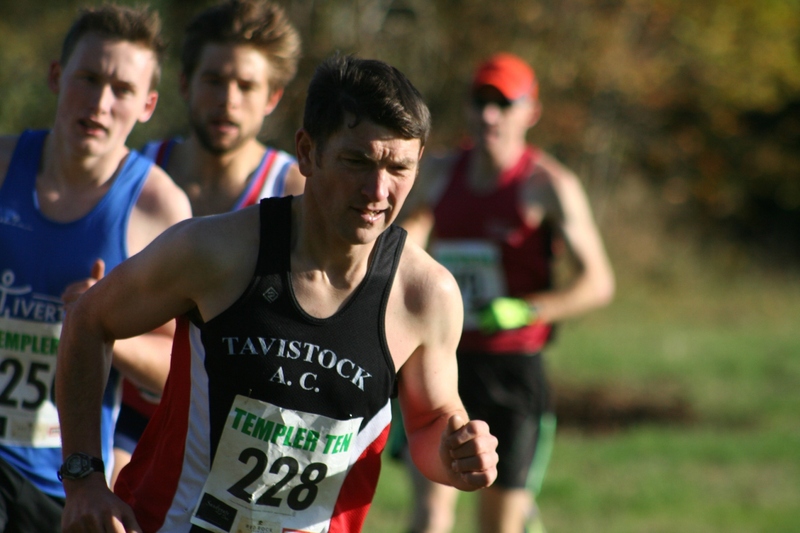 TAVISTOCK’S Jim Cole eased to victory in the Templer Ten race at Stover on Sunday. Cole saw off the challenge of Plymouth Harriers’ Jordan Andrews, who took second in the 10-mile off-road run. Cole finished in a time of 56 minutes and 59 seconds, with Andrews clocking 57.32. Torbay’s Arran Tocknell was third in 59.41 and Teignbridge’s Jamie Barnett was fourth in 59.54. Plymouth Harriers’ Ross Farrer was seventh in 1:00.59. Tamar Trotters’ Pete Waumsley finished 12th overall and second over-40 in 1:03.40. Plymouth athlete Maddie Horton was first women home, finishing 14th overall, in 1:04.06. 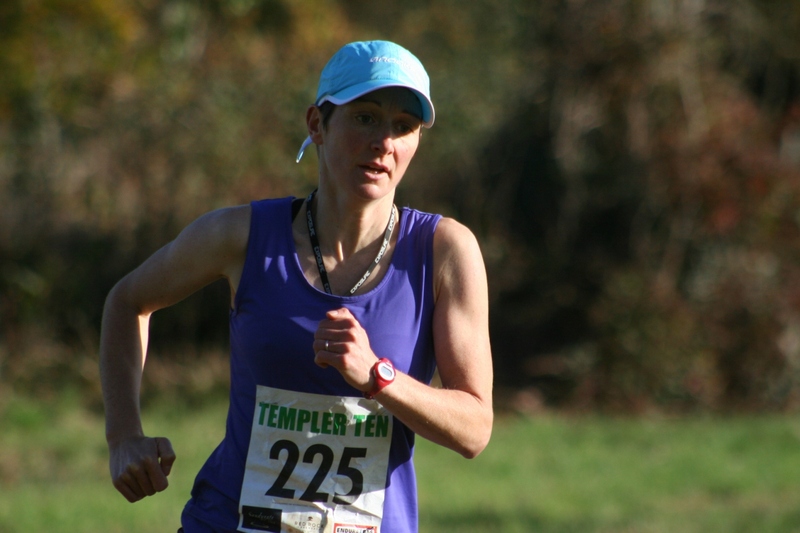 Haldon’s Elizabeth Dyson was second female in 1:05.05, with her team-mate Vikki Thompson third in 1:09.56. Some 236 runners finished the main race. Meanwhile, Erme Valley Harriers’ Samuel Yearling won the fun run by more than half-a-minute. Yearling clocked 5:28 for the one mile off-road race, with Newton Abbot’s Isaac Helyer second in 6:05.